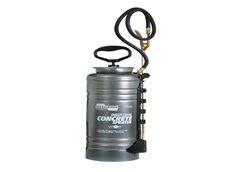 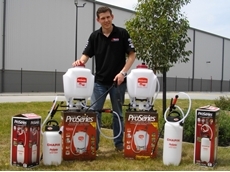 10/03/11 - The New Mobile SCUD chemical transfer pumps from TSI Beacon can measure and deliver small doses of chemicals for small hand held/backpack sprayers and motorbikes. 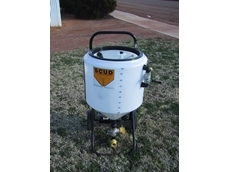 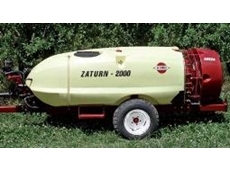 01/12/09 - Silvan Australia, through its Selecta division, has now expanded the range of USA Chapin sprayers that it distributes nationally so that there is a model for every purpose or application. 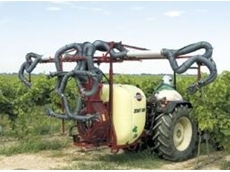 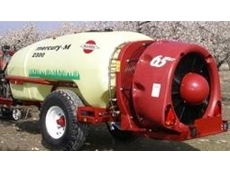 15/07/09 - The design of the Hardi mist blowers reflects the growers’ continuous demand for sturdiness and easy operation.